← Art Spaander Hotel, Volendam. A treat for Art lovers. Goodbye, Keukenhof, see you next year! 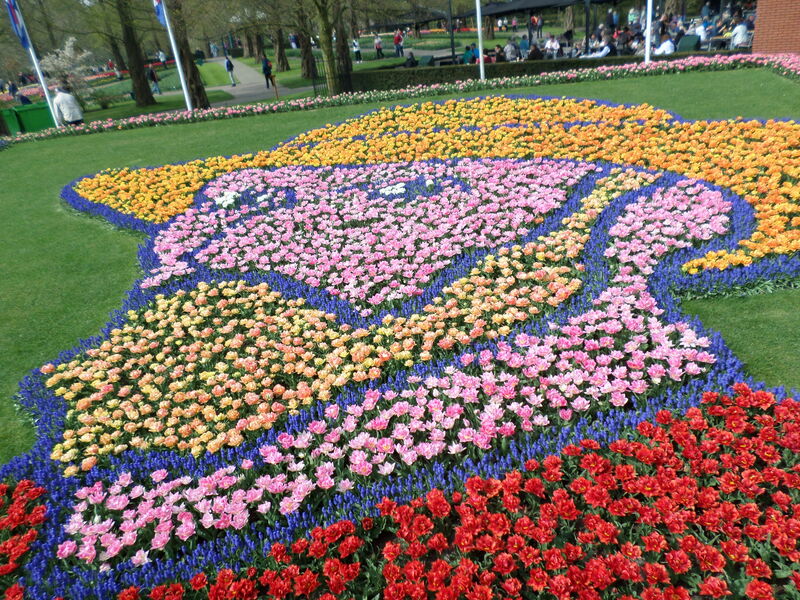 Keukenhof Gardens have closed their doors. I hope to join them in September to plant the bulbs for next year.